This past Sunday April 26th Maximum Billard played host to the final regular season AAA tournament, for the Québec Federartion. 20 players showed up to take part in this $500 guaranteed for first event. 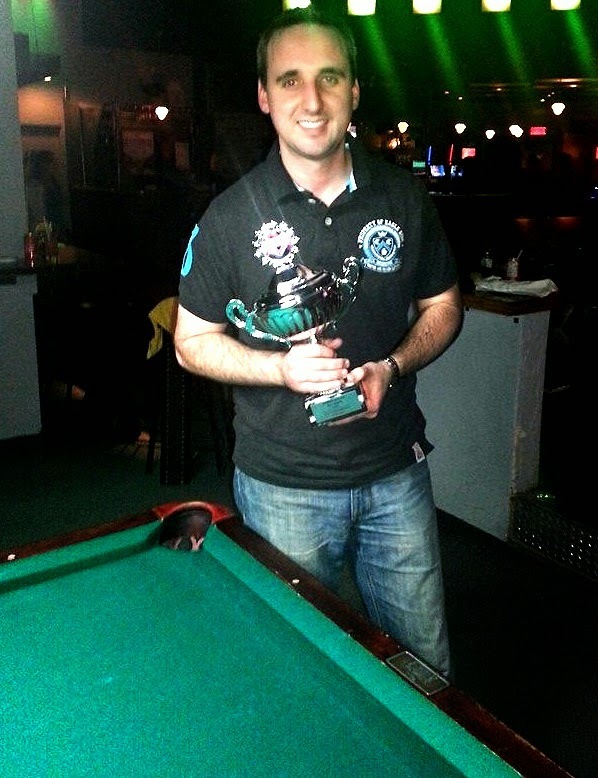 Pascal Guimond who calls Maximum Billard his "home room" defended his home turf with authority. He went undefeated to claim the title and did so with ease as none of his opponents made it past 5 games on a race to 9. Going out early in one of my A tournaments at Dooly's Longueuil located five minutes away, I was able to watch a few of Guimond's matches. as Guimond went on to win 9-3. Next up was Jean Vaillancourt in the winners side final. The 2014-2015 season for Vaillancourt has been amazing as he seems to be in the top 3 of any tournament he has played in. However even he was no match for Guimond as he went down 9-4. In the losers side final Vaillancourt was eliminated by Jean-Francois Dorais 7-2. This was a rematch from earlier on in the day in which Dorais lost 9-5. In the final Guimond continued on with his high level of play winning this match 9-3. 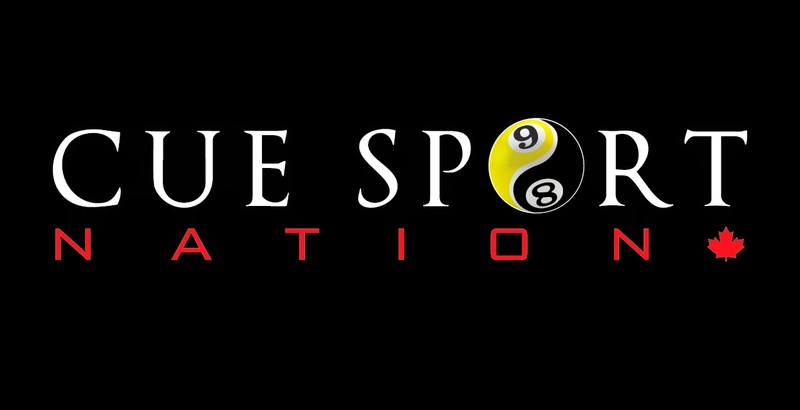 The Grande Finale for the AAA will be held at Dooly's Valleyfield May 23, we will have full results on Cue Sport Nation.